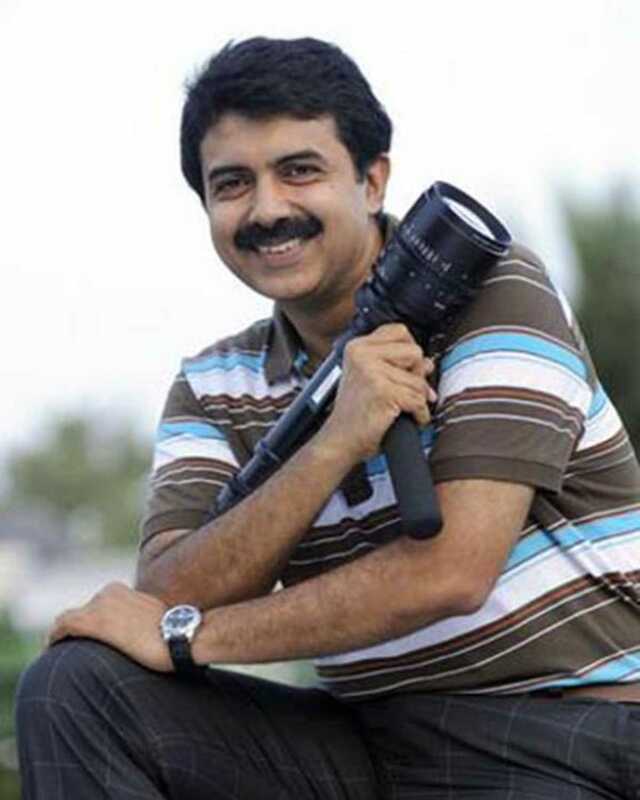 Rajiv Menon is known for Sarvam Thaalamayam(2019)	,Kochadaiiyaan(2014) and Avan Appadithaan(2013). Do you look like Rajiv Menon? Why hasn't Hindi cinema made the most out of Jane Austen? Nearly 200 years after her death, Jane Austen's novels have conquered Hollywood, so why is Hindi cinema still ignoring her? I declare that I wish to represent "Rajiv Menon"